DISCLAIMER: This post contains affiliate links. 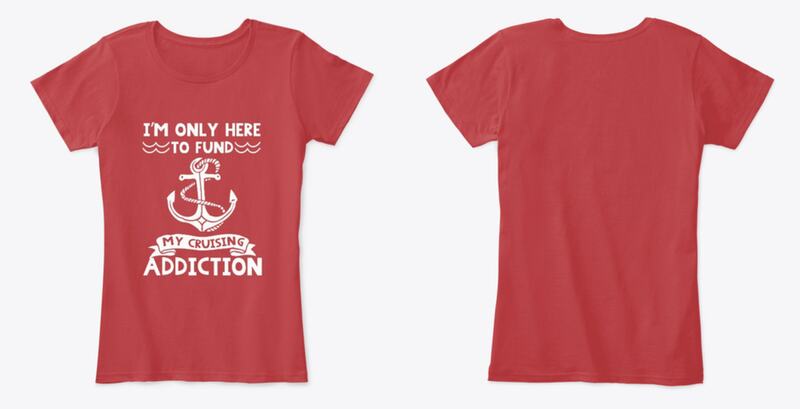 This means that if you buy something through one of those links, you won’t pay a penny more, but we will get a small commission which helps to keep this site going. These gifts aren’t the sexiest but they are ridiculously practical. 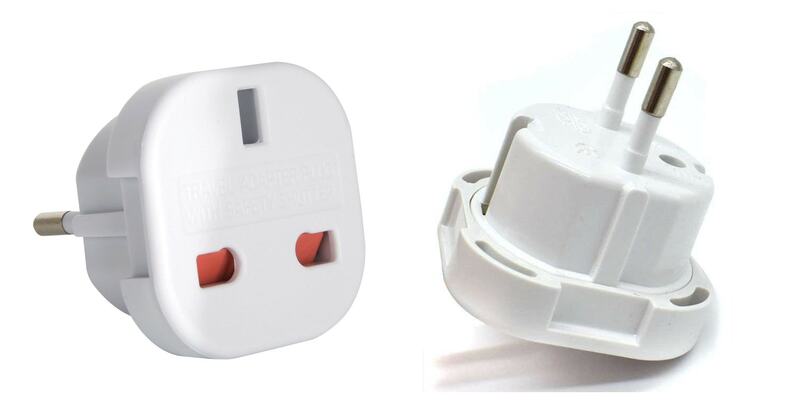 I cruised recently with a first-time cruiser who didn’t realise that she would need travel adapters. Luckily I always carry a few spares so just lent her some of mine but it did remind me that not everybody knows as much about cruising as me! A couple of cruise ships do have some UK plug sockets (Britannia) and some have USB (Viking ocean ships) but most will have EU/US adapters. I’d recommend bringing at least two of each. If you are in the UK and have time to spare it is worth noting that you can sometimes get some adapters in Poundland. By buying a multi-way adapter you can charge more things at once. 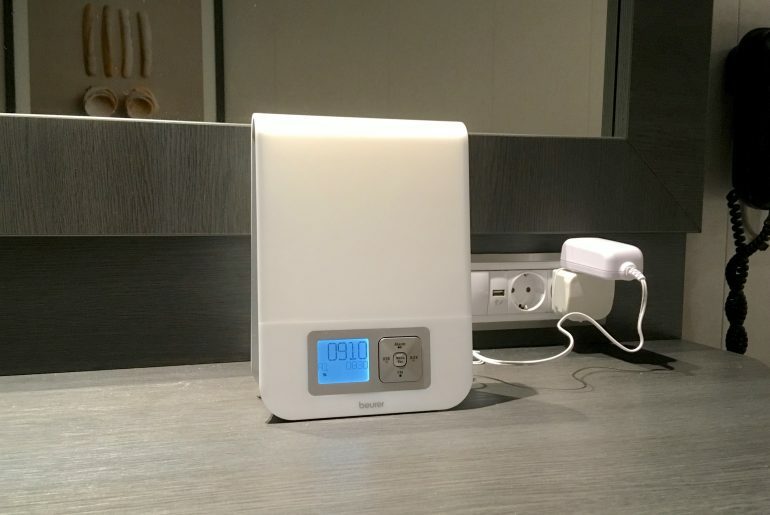 I’ve never needed this but I tend to pack pretty light and don’t have a lot to charge. 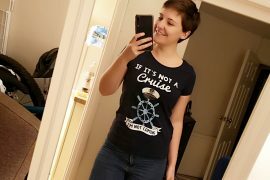 Stef, shown above, also vlogs during her cruises and I’d definitely recommend you check out her channel here. 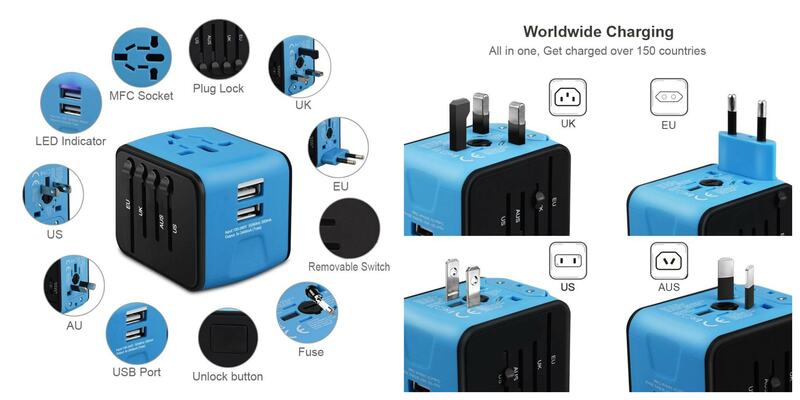 All in one travel adapter*. 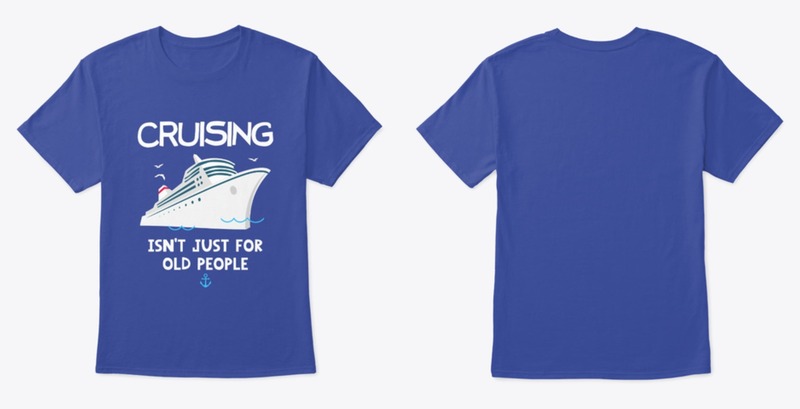 There are quite a few cruise lines that don’t allow extension cords/power strips so check with the cruise line that you are cruising with before you buy one! They’re not allowed on Royal Caribbean, Disney, Celebrity and quite a few more. You can find some here: Extension cords*. 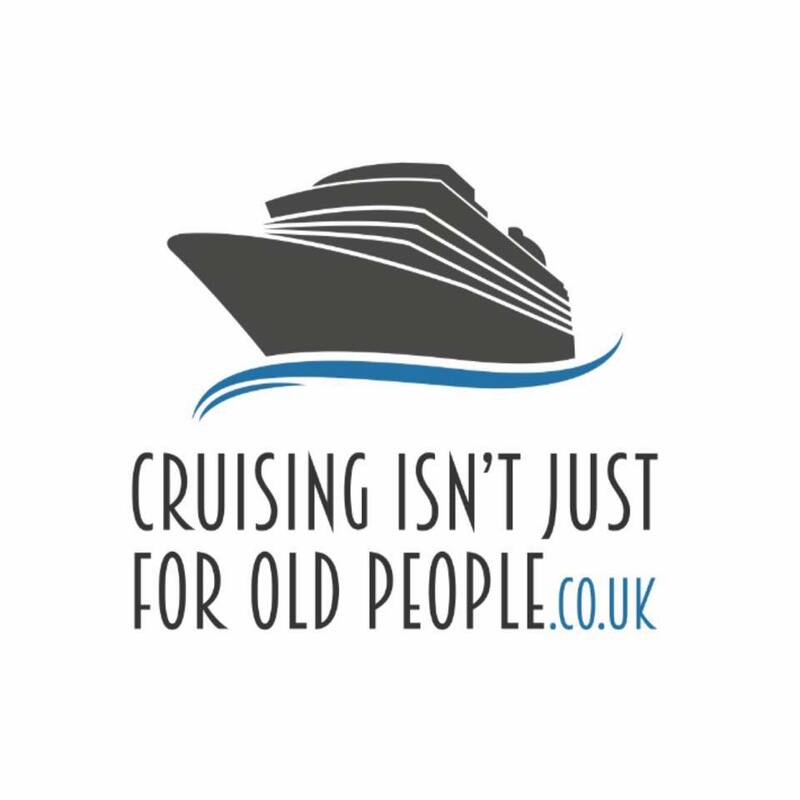 Please do your research with the cruise line before buying! This one is a personal favourite of mine and I don’t go far without my portable charger. 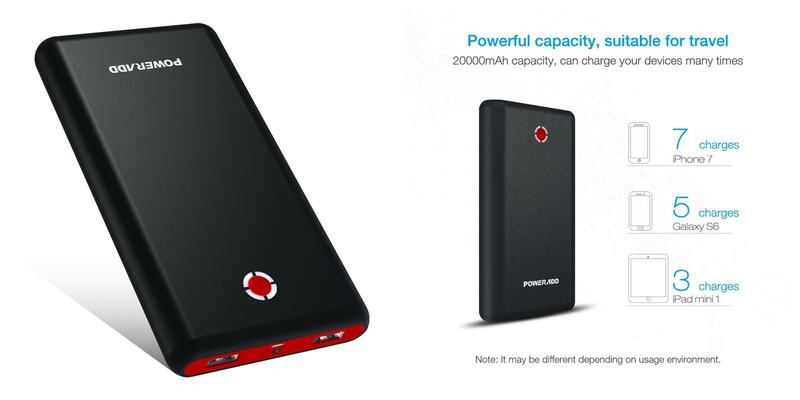 These are relatively cheap and should give you at least a charge or two. These are particularly good if you’re travelling a long way, maybe on a train or a coach. 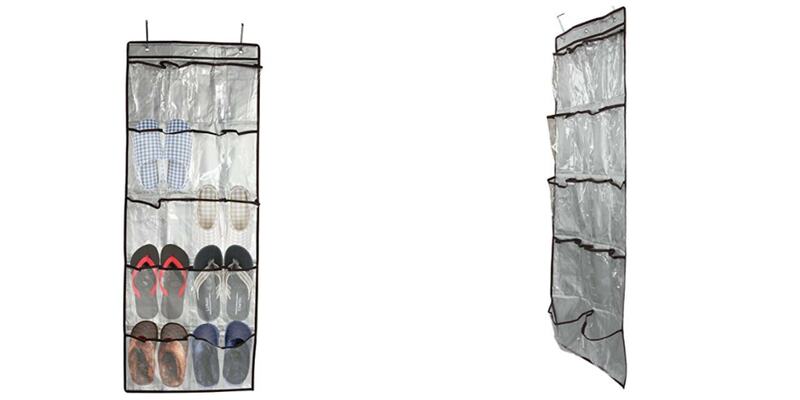 These should help any first-time cruiser to stay organised! I’ve never used these myself but know that a lot of people are fond of them. I do understand why since space in a cabin can be at a premium. 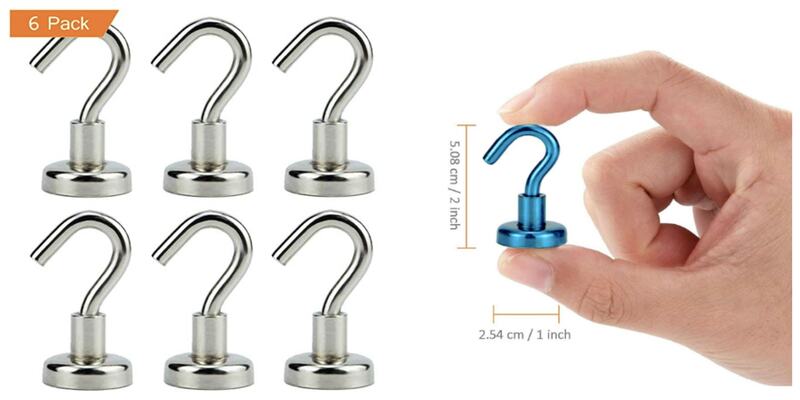 Magnetic hooks are small, cheap and easy to pack. The above come in packs of 6 for £7.99 which I don’t think is too bad at all! I could have done with some on our last cruise onboard the Marella Discovery. The cabin wasn’t the biggest and we had quite a lot of stuff because it was cold… You can buy these in silver* but I prefer the colourful* set! I’ve never used one of these but I know a lot of people do. I imagine they are more useful if you have kids or have a lot of stuff but I pack pretty light and wouldn’t be able to fill one of these up! Cruise ship bathrooms, in particular, can be pretty small so I do understand why some people struggle for space. The idea behind packing cubes is that they keep your packing organised and allow you to pack more. I’ve never tried these but SO many people swear by them. 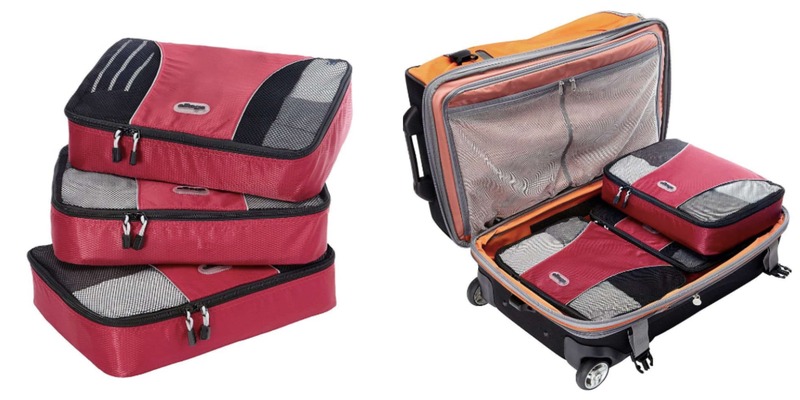 Sheri from CruiseTipsTV reviews some of the most popular brands of packing cubes here. Packing Cubes – CruiseTipsTV. I often wonder why I haven’t given these a go. I think it’s because I’m a pretty light packer and have managed to pack for two weeks in a cabin sized bag before. You can find the below cubes here: Medium Packing Cubes*. I have the Beurer WL80 Wake Up Alarm clock which I have already reviewed on the site here: Beurer review. If you are cruising in an inside cabin this is absolutely AMAZING. I am a big fan of inside cabins but they are extremely dark, The worst part for me is waking up and not knowing if it is the morning or the night. A wake-up alarm clock solves this problem because it gradually lights up over a period of time meaning that you don’t wake up confused! You can find the wake-up alarm clock that I have here: Beurer Wl80*. I’ve just bought some of these! I am usually pretty good at packing light but I’ve just upgraded to a medium-sized suitcase!! This is a big deal for me as historically I’ve packed for a two-week cruise in a cabin bag before. Cruise ships don’t have weight limits on the amount of luggage you can bring onboard but if you are travelling to the ship by plane you will need to make sure that your luggage isn’t too heavy. 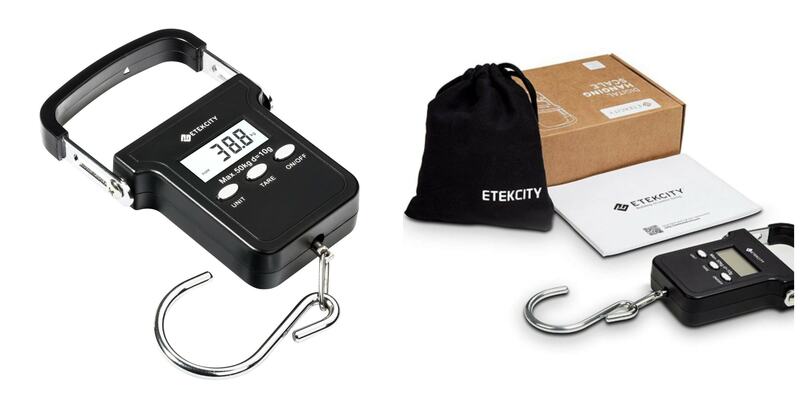 Luggage Scales*. Cruise ship cabins very rarely have a clock in them. In fact, I don’t think I’ve ever seen one! 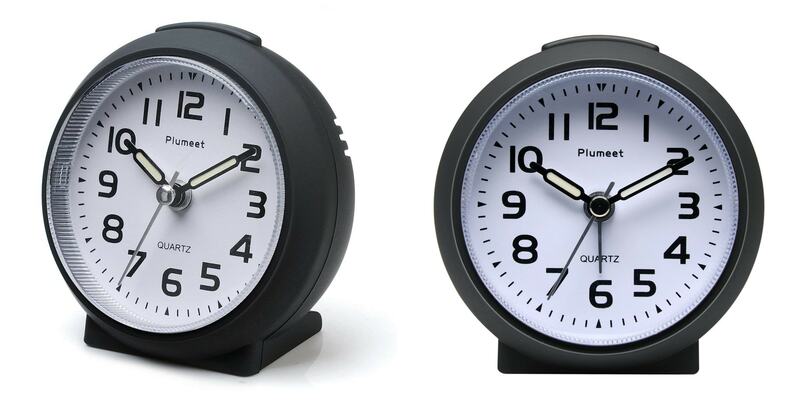 A small simple alarm clock can be a great thing to bring along. I usually check my phone if I want to know the time but that isn’t quite as good in the middle of the night. Alarm clocks are also really helpful if your cruise has time changes! I never know whether my phone is going to automatically update or not but with an alarm clock, you know where you stand… The clock above is cheap, small and amazing it’s ‘non-ticking’ so it doesn’t annoy you at night. Small Clock*. This one doesn’t need any description. It’s just cool! 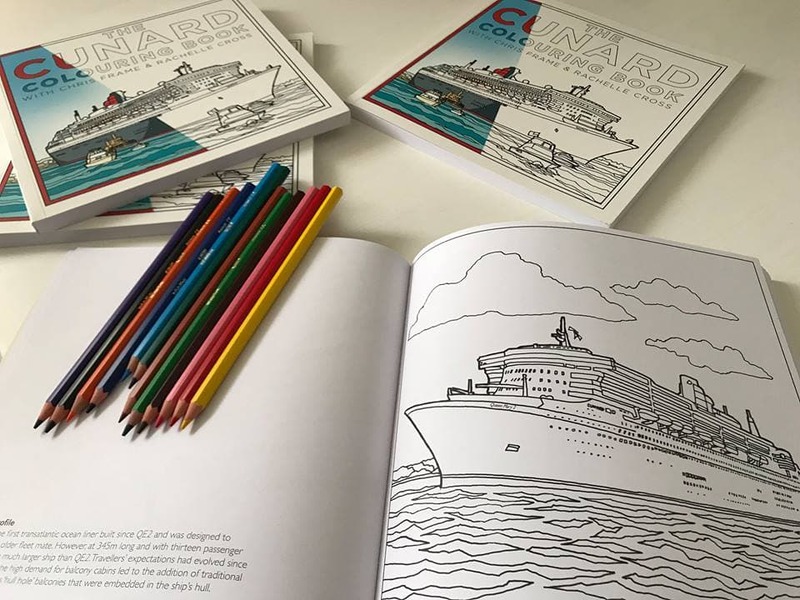 Buy it here >> Cunard Colouring Book. I’ve used the book with my Niece Zara (aged 7). We turned the pages into colourful masterpieces if I do say so myself! Towel pegs are also a popular choice although I haven’t ever used them myself. 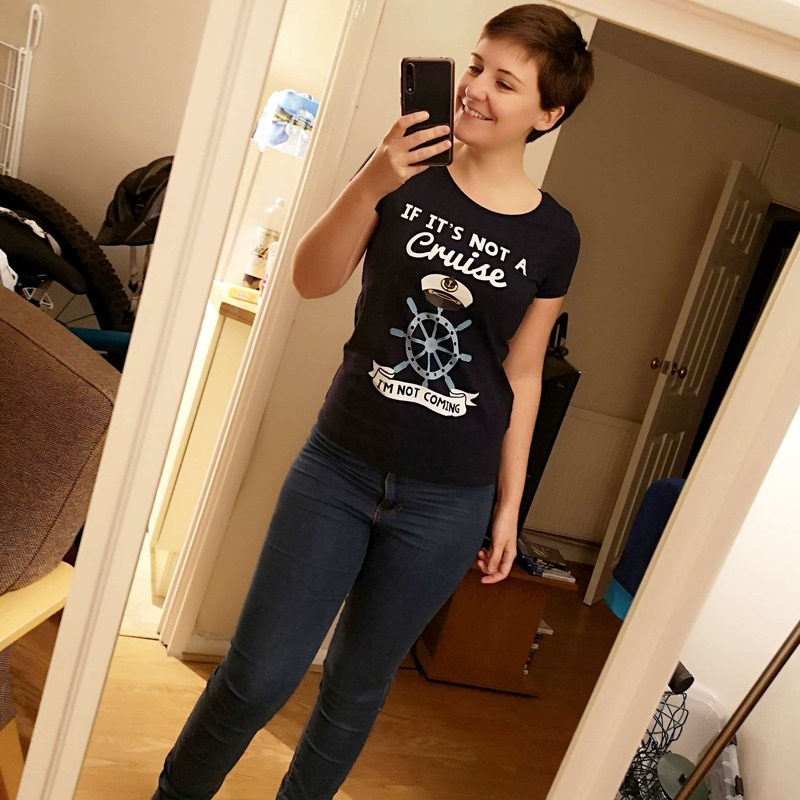 I often see some around the ship that has cool designs and does get a little bit of peg envy! I’m not really one for sunbathing for long periods of time but if you are they may be worth considering! 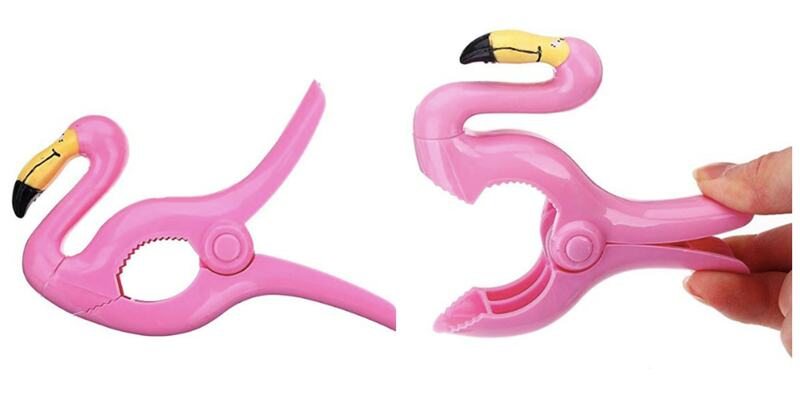 I love these flamingo ones! You can find those here*. You either love or hate lanyards. To be honest with you, I hate them! They remind me of being at work because I have to wear a lanyard there so don’t want to on my cruise. That said I do understand why people wear them and it does make a lot of sense. On a cruise, you have to keep your cruise card on you at all times which can be a bit of a pain if you don’t have any pockets! Almost all cruise lines will sell lanyards in their gift shops so you could always buy a branded one onboard. 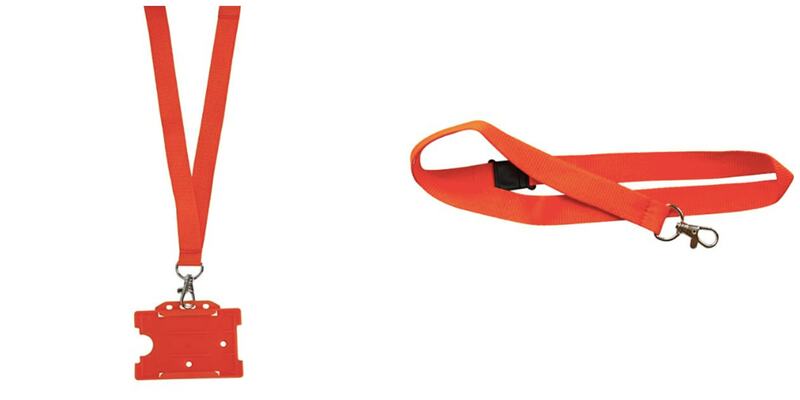 If I was to buy a lanyard I would probably buy a nice simple one like the one shown above*. You don’t need to have one with the cardholder, reception will be happy to hole punch your card for you if you want to hook it on a lanyard. 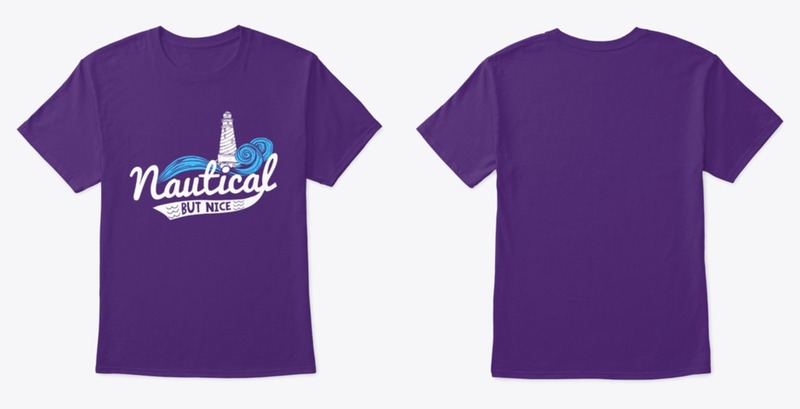 They have a lot of requests to do this so will have a hole punch handy! 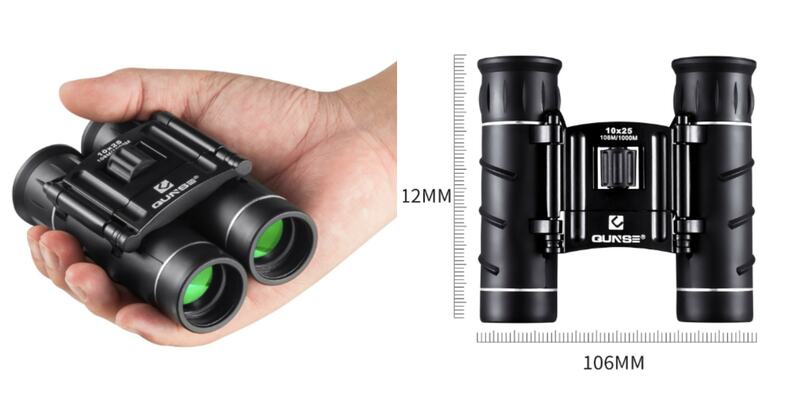 My mum recommends these binoculars which are less than £30. Bargain I say: Mini Binoculars*. A reusable bottle is always handy to have on a cruise. You can’t usually fill them directly from the machines in the buffet so filling them can be a little tricky sometimes. I usually refill it with the water from the ice bucket in the cabin. On my last cruise, I had 2 litres of water included with my beverage package per day so I poured this into the bottle I had bought with me. 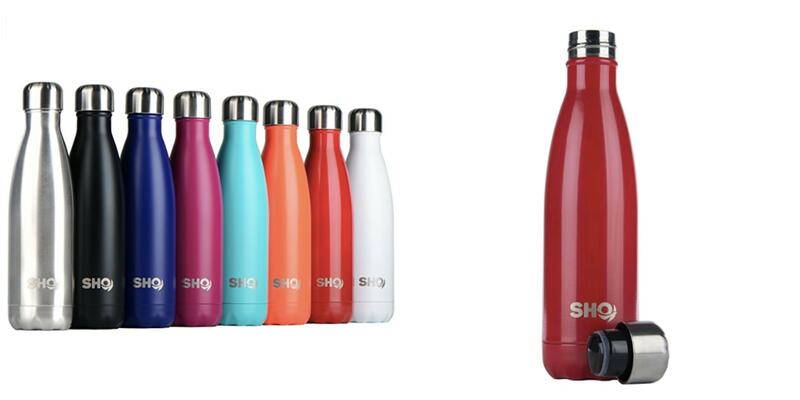 You can find the below bottle here: SHO bottle, 12 hours hot, 24 hours cold*. 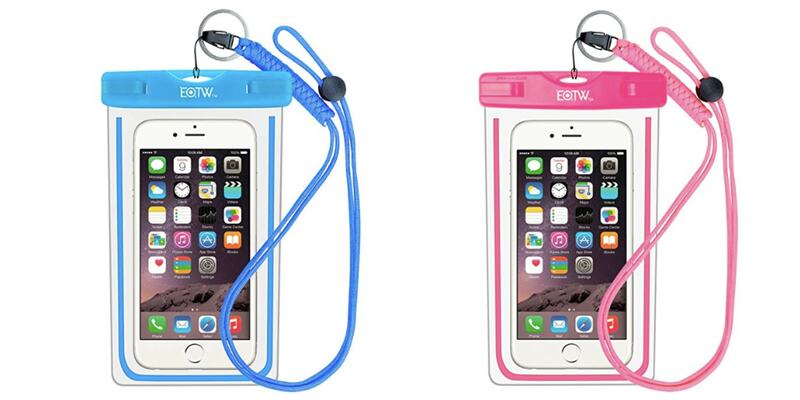 These are particularly useful if you’re going to be in and out of the water but don’t fancy leaving your phone on land. They’re pretty cheap too! (Around £5). You can take photos through the pouch and some have reflective bits on them just incase you are using them at night. I can’t think of much worse than dropping my phone into a dark river! I know a lot of people don’t like buying guidebooks anymore but I do! 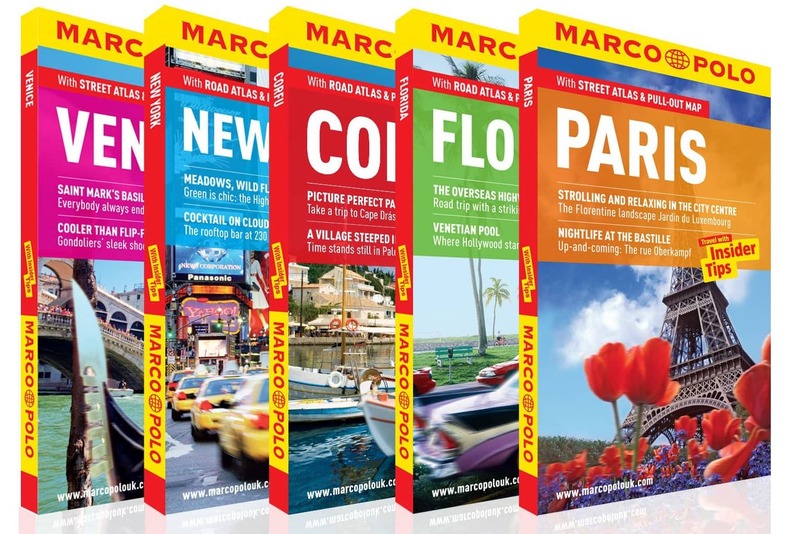 I have Marco Polo guides for almost every place that I visit. To be honest I don’t really think I NEED to buy them but I do enjoy having the actual book. I have a bookcase in my house where I have the guidebooks and they remind me of my adventures. There are lots of guidebooks available but I almost always go for Marco Polo. They’re relatively cheap and are split up into useful sections like food, hotels etc. They usually have a pull-out map too. Marco Polo Guide Books*. This is one of the best £5s I have ever spent. 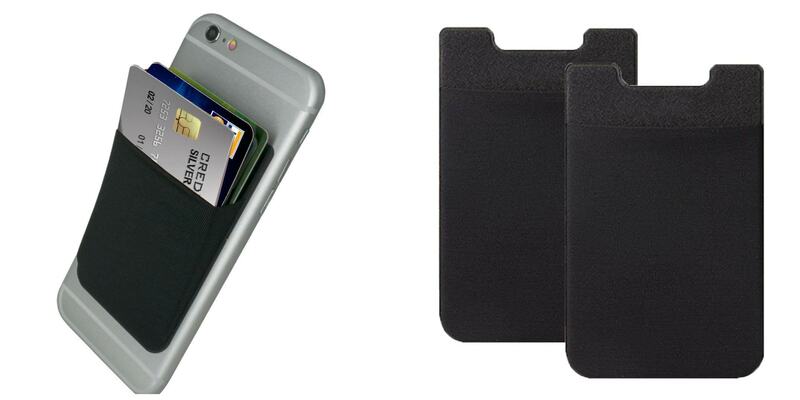 It’s basically a sticker that goes on the back of your phone and you can keep a card in it. I rarely have pockets and don’t like lanyards so this is where I choose to keep my cruise card. I wouldn’t stick this to the actual phone (your phone may wipe the card) but sticking it onto my phone case has always worked for me! You can get two for £5.99 here*. Trust me you won’t regret it! If I could only recommend one thing from this list it would be this one. Okay, this one isn’t cheap. It isn’t cheap at all so please keep scrolling on by if you don’t want to read about something expensive! I’ve been an iPhone user for years and years but recently bought a Huawei P20 pro which I use to take all of my photos while cruising. I used to have a separate camera but I just don’t need it anymore, the camera on this phone is much better. It has an incredible portrait mode and is SO good at taking photos of scenery/landmarks. It has 4 cameras going up to 40 megapixels and it’s actually pretty decent at being a phone too. 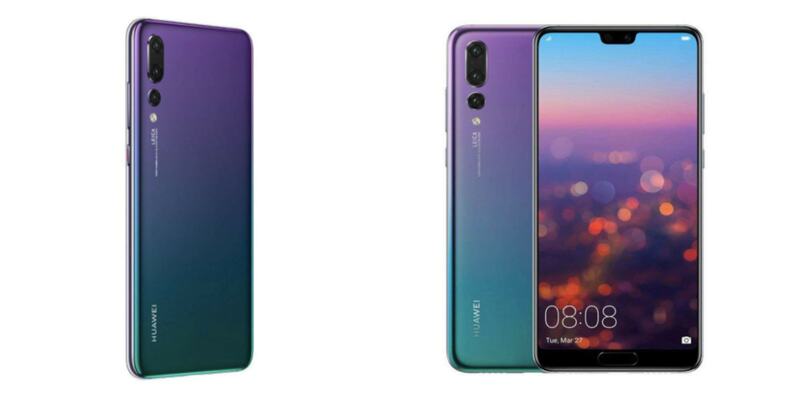 If you’re familiar with other cruise bloggers you may realise that most now have the Huawei P20 pro. Ben and David from Cruise with Ben and David have one, Becky from Cruise Addicts blog has one as does Francesca from Gluten-free horizons! Mine is in twilight which I think is GORGEOUS. Below is the camcorder that I use to film all of the vlogs on my YouTube channel. If you fancy filming your cruises I’d definitely recommend it. It’s pretty cheap, light, easy to use and it has a pretty good microphone too. 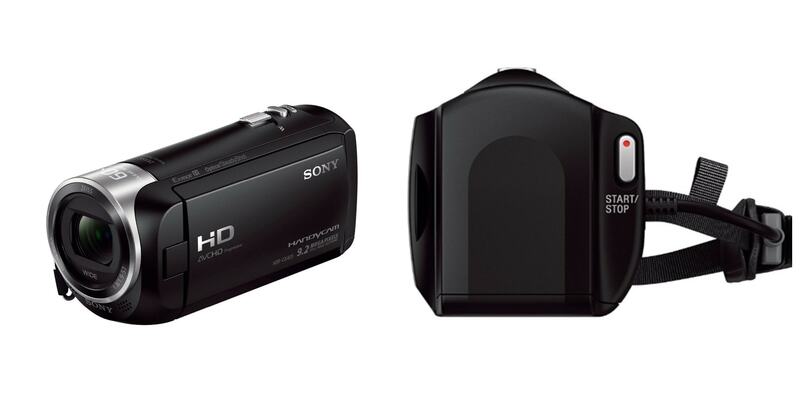 Sony HDR-CX405 9.2 MP Full HD Camcorder*. 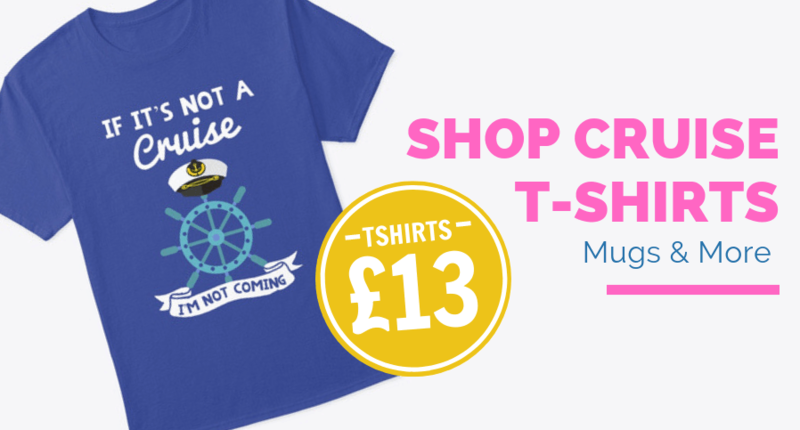 There are loads more designs here: Cruise TShirts. I hope you’ve found some of the things on this list useful. 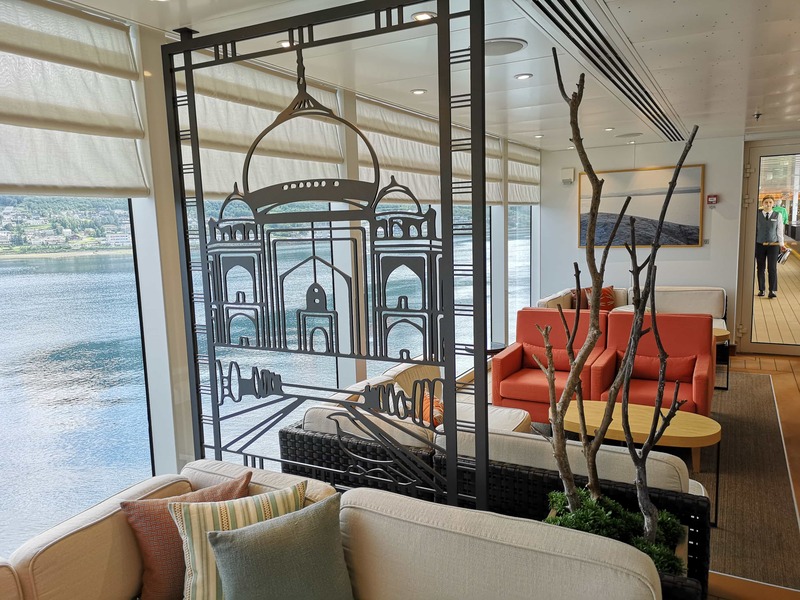 It is by no means a complete list and you definitely don’t have to have all of the things above to enjoy a cruise (although some may help)!